Assessment of how the development complies with acceptable solutions, performance requirements and relevant specific objectives within Chapter 4 of PBP. 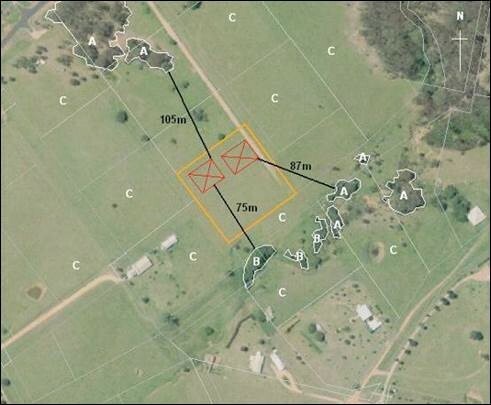 The assessment found three vegetation communities within 140m of the boundary of the site. This included grassland, woodlands and a riparian corridor.